HAVE A LOOK AT THIS!!! 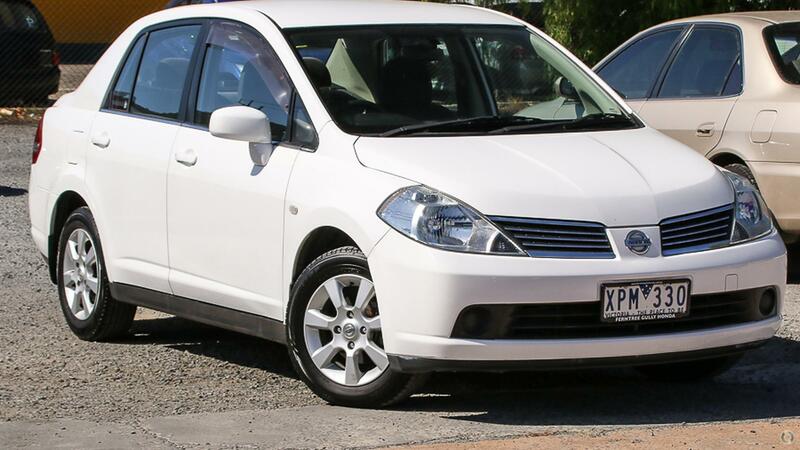 LOW KILOMETER, AUTOMATIC NISSAN TIIDA SEDAN READY FOR IMMEDIATE DELIVERY!!!!! DON'T HESITATE, ENQUIRE NOT!! !